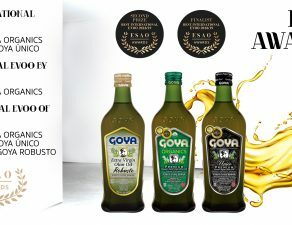 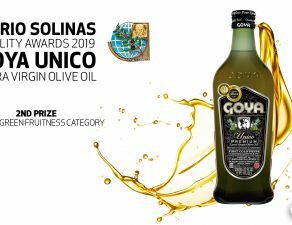 GOYA, in the top 10 of the best known brands among North American consumers. 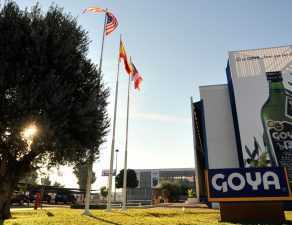 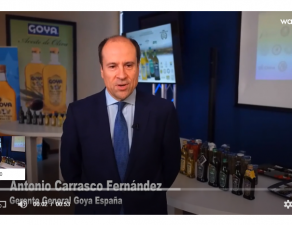 Home / Communication / GOYA, in the top 10 of the best known brands among North American consumers. 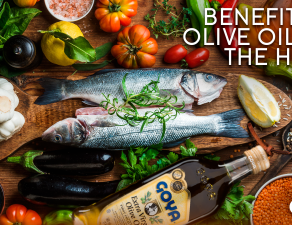 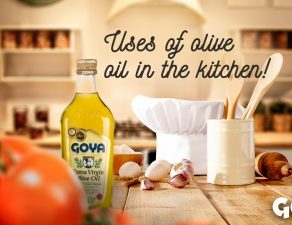 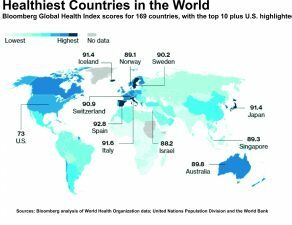 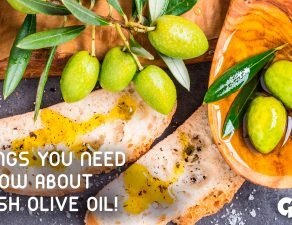 GOYA®, is in the top 10 of the most popular brands among American consumers. 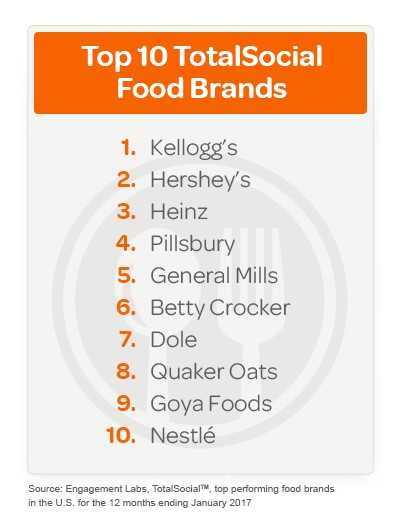 This is reflected in the Social Total report drawn up by engagementlabs on the social impact of food brands among US consumers.